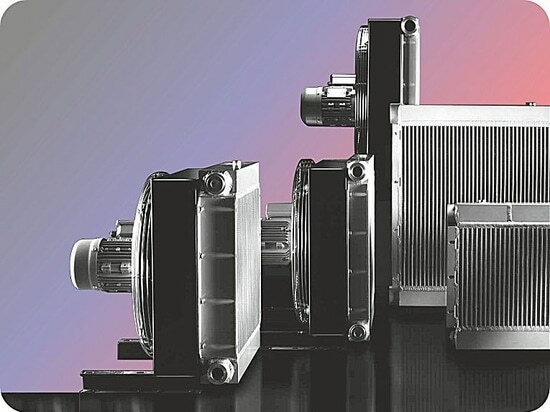 A wide variety of superior disc coupling products in models designed to meet the application needs of today’s worldwide power transmission market. 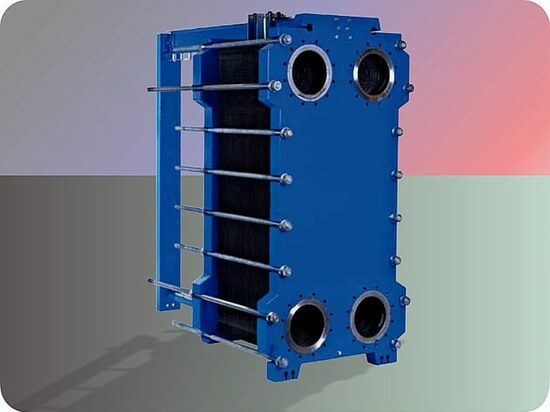 These disc packs are manufactured using high grade stainless steel (AISI-301), ensuring high strength, high endurance to fatigue, and resistance to most environmental conditions. 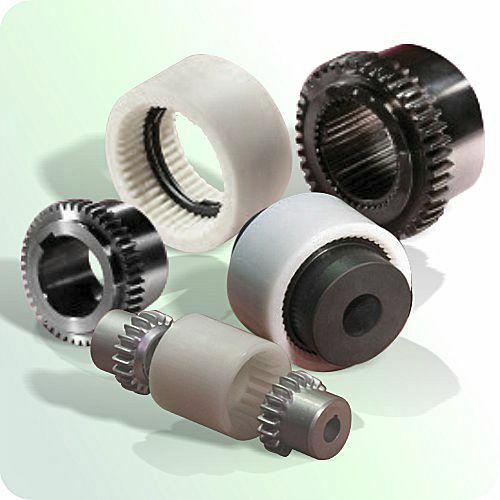 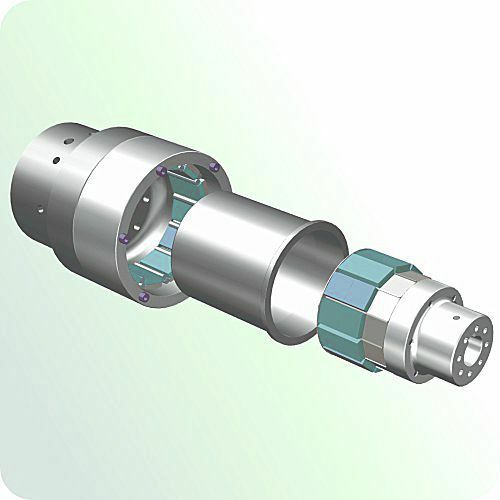 These disc couplings utilize unitised disc packs with 4, 6 or 8 bolt designs. 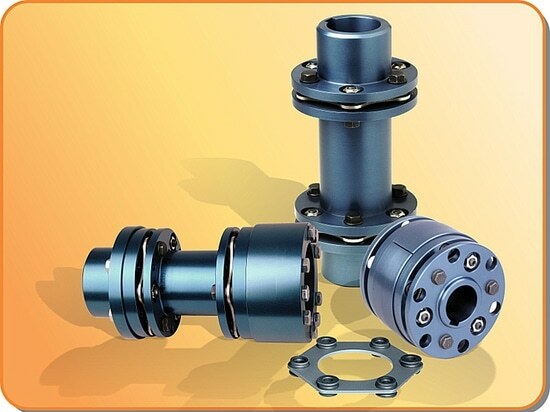 While the 8 bolt design can transmit greater torque than the 4 or 6 bolt design, it is not able to accommodate as much angular misalignment. 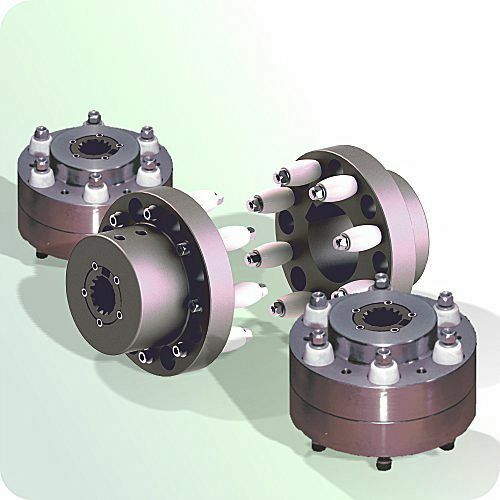 ATEX compliance (on request) is yet a further advantage for using these excellent power transmission couplings. 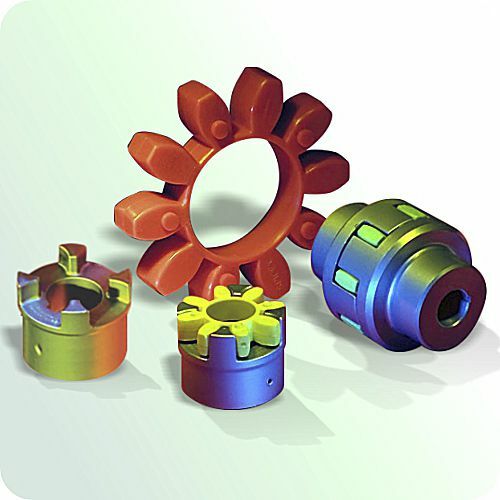 Disc type couplings for mechanical power transmission Using advanced design techniques, implementation of Finite Element Analysis, and extensive testing of materials, an innovative disc pack profile design has been developed, revolutionary to traditional disc pack designs found in the market. 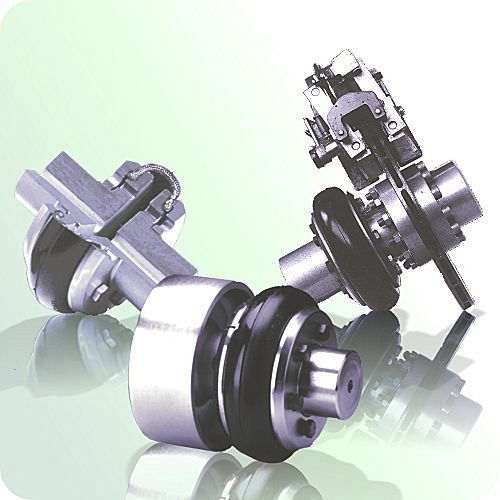 This disc pack can accommodate 1/2° to 1-1/2° of angular misalignment, and is used in all R & L Hydraulics disc coupling products.